The design, using as many commercial components as possible to improve reliability and speed production, was standardized in 1940 and built by the Autocar Company, Diamond T Motor Company, and the White Company. Offered with a choice of White 160AX or IHC RED 450 engines, the M3 was driven through a manual constant-mesh (non-synchromesh) transmission with four forward and one reverse gear, as well as a two-speed transfer case. Front suspension was leaf spring, tracks by vertical volute spring. Braking was vacuum-assisted hydraulic, steering manual, without power assist. The electrical system was 12-volt. The M3 was the larger counterpart to the M2 Half Track Car. 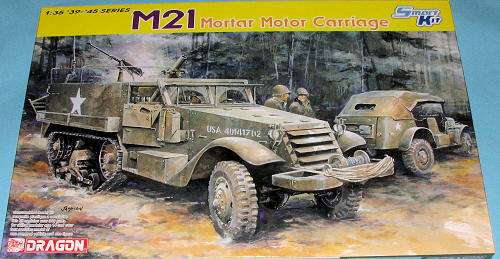 The M2 was originally intended to function as an artillery tractor. The M3 had a longer body than the M2 with a single access door in the rear and seating for a 13-man rifle squad. Ten seats were arranged down either side of the vehicle, with three in the cab. Racks under the seats were used for ammunition and rations; additional racks behind the seat backs held the squad's rifles and other stowage. A small rack for mines was added on the outside of the hull just above the tracks. In combat, most units found it necessary to stow additional food, rucksacks and other crew stowage on the outside of the vehicle. Luggage racks were often added in the field, and very late vehicles had rear-mounted racks for this crew stowage. Early vehicles had a pintle mount just behind the front seats mounting a .50 caliber (12.7 mm) M2 Browning machine gun. The later M3A1 adopted a raised, armored 'pulpit mount' for the .50 caliber, and .30 caliber (7.62 mm) machine guns could be used from mounts along the sides of the passenger compartment. Many M3s were later modified to the M3A1 standard. The body was armored all around with an adjustable armored shutter for the engine's radiator and a bullet proof windscreen. Total production of the M3 ran to nearly 41,000 vehicles. To supply the Allied nations International Harvester produced several thousand of a very similar vehicle, the M5 half track for Lend-Lease. A huge number of variants were produced of this vehicle. The subject of this kit is one of the SPG versions, the T19/M21 81 mm MMC It was a M3 based Motor Mortar Carriage equipped with the M1 mortar (81 mm)(97 rounds), designed to allow the mortar to be fired from within the vehicle. Instructions are superb, as we have come to expect from Dragon. Color information is in both Gunze and Model Master paints. There are no areas requring the builder to modify things and the only two real options are open or closed windscreen armor and radiator shutters. Markings are for a vehicle from the 2nd AD in the Ardennes in 1945 and an unidentified unit on the western front as shown on the box art. 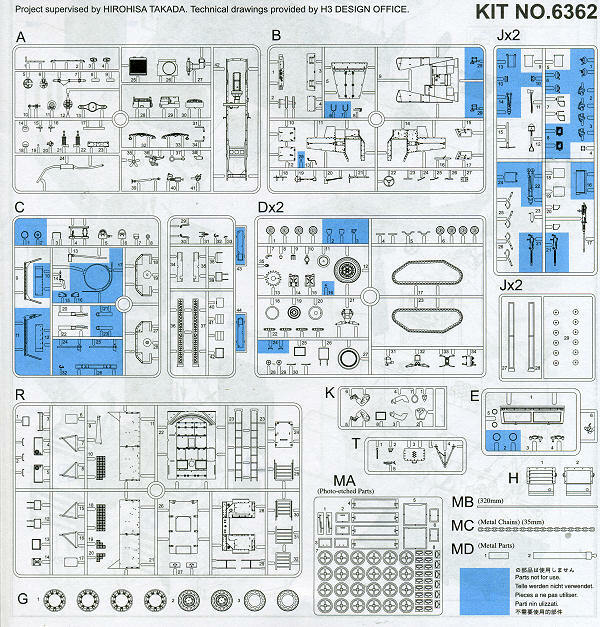 The decal sheet includes a full run of numbers and letters so you can do your own serial number. Apparently these vehicles rarely carried any sort of non-standard markings. 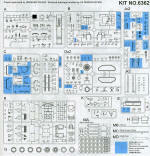 Another superbly done military vehicle kit from our friends at Dragon. You'll want to add this one to your halftrack collection. hanks toIf you would like your product reviewed fairly and quickly , please contactme or see other details in the Note toContributors.